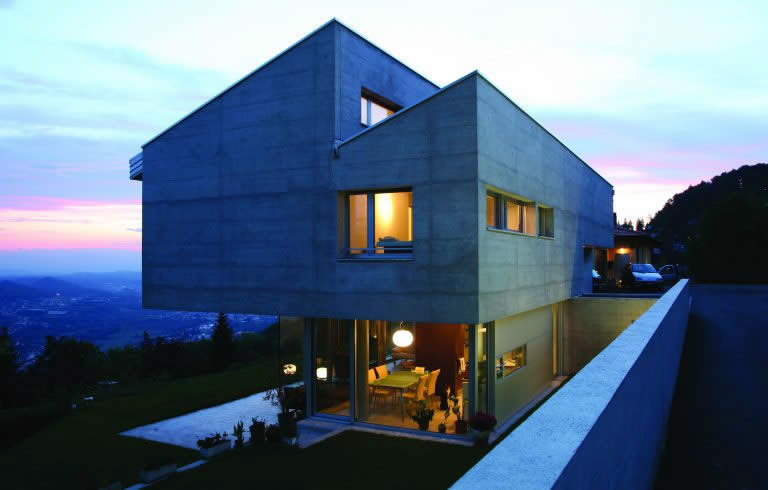 The Pyronix range of indoor and outdoor intrusion products is perfect for larger properties. 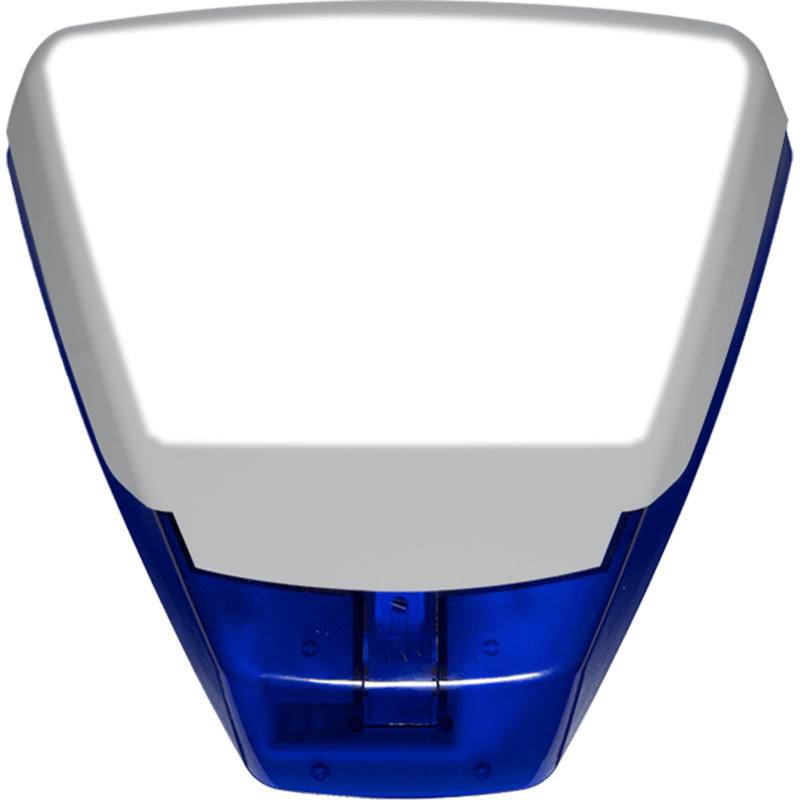 Our XD outdoor detectors provide comprehensive perimeter protection and operate as the first line of defence against intruders. Complementing these highly effective, technologically advanced devices, Pyronix indoor detectors, shock sensors and safety devices provide extra layers of security for your property. 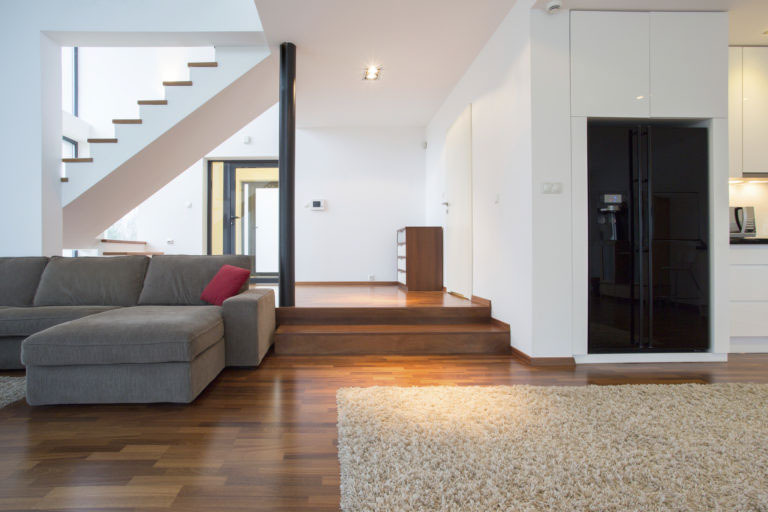 We understand that no two properties are the same, and that becomes especially obvious when it comes to larger properties. That is why we have designed our systems to be as scalable and open as possible, providing you the security you need, in every corner of your home. Our larger systems are completely hybrid, meaning you can mix a number of wired and wireless sensors on the system to ensure there is no part of your property that is not protected. Within our wired and wireless detector ranges, there are a number of options which can cater for all applications on the market. If you have a pet, then pet tolerant sensors can be chosen to ensure the stability of the system and maintain security whilst your pet has roam of the house. 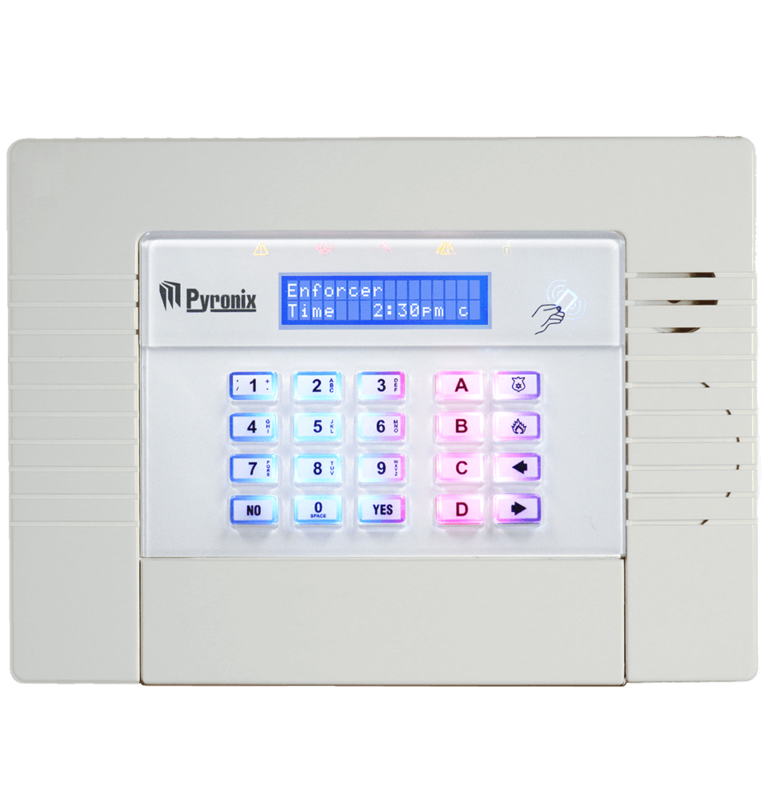 We also offer a number of life safety devices which can be added to your security system. These include carbon monoxide sensors, smoke sensors, and water leak sensors. 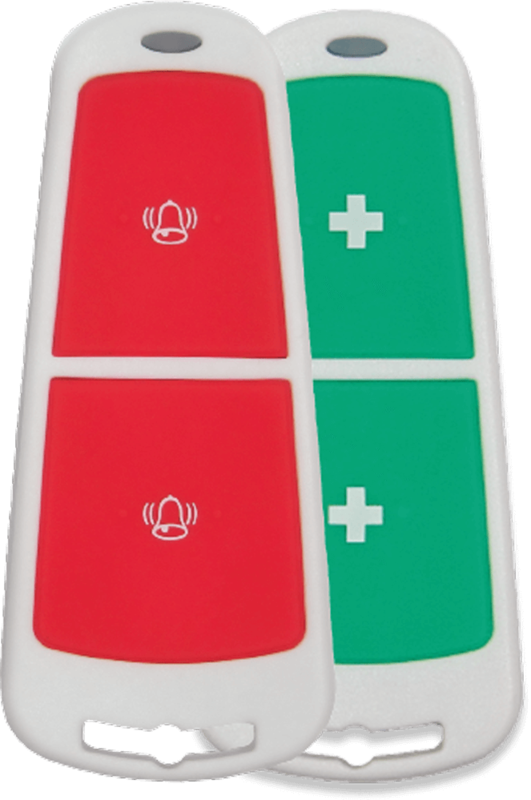 Should you also have the requirement for a hold-up or panic button, then we also supply this to protect you and your family. It is also important to ward off intruders before they enter the home. Our range of backlit outdoor sirens do just that, by letting the intruder know you have a high security and modern security system installed in your home. If you have outbuildings to protect, then our hybrid solutions really come into their own. With wireless expansion, you can easily and simply cover outbuildings or garages, without the need to run cables. 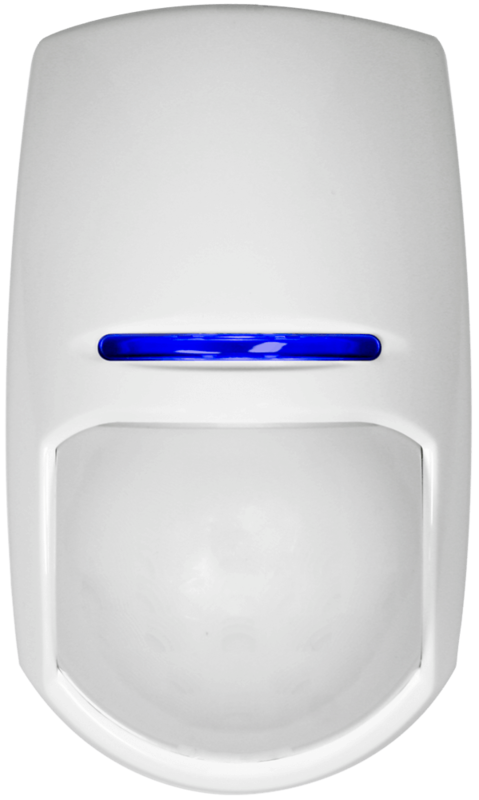 And with our high security two-way wireless dual technology detectors, you can be assured that the system is robust and reliable. 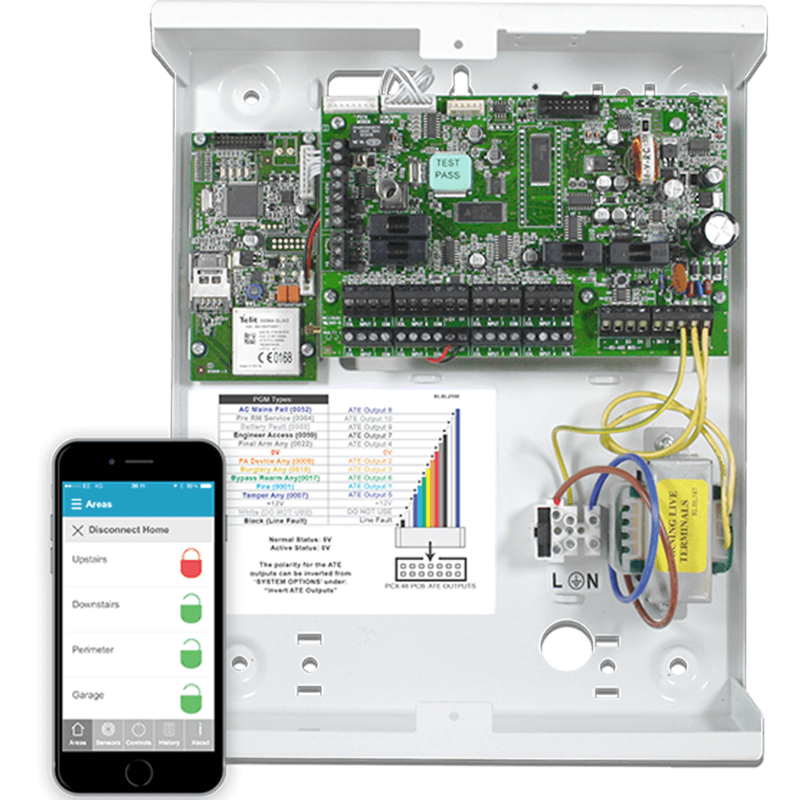 With our app connected control panel ranges, you can also connect to your system from wherever you are in the world. This allows you to get the information you need about your home and security system, when you need it, so you can make decisions faster and give you the peace of mind you need.